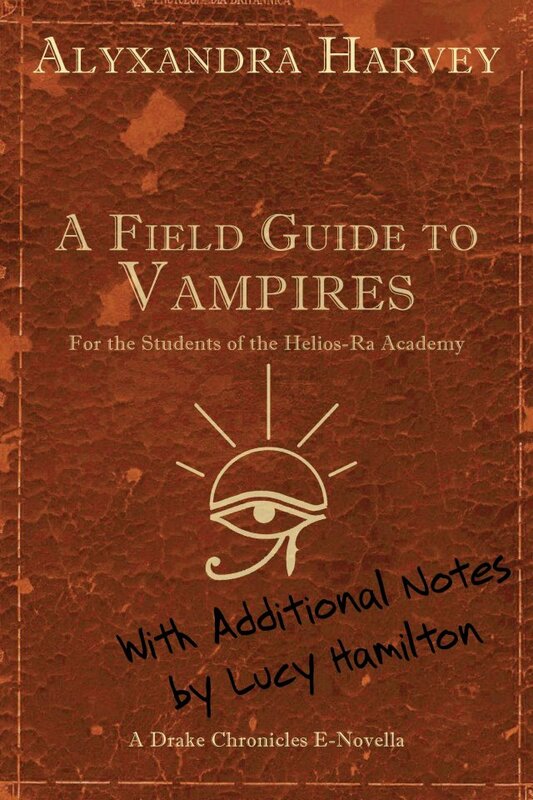 Every new recruit to the Helios-Ra Society is issued this guidebook, with secrets to the inner workings of the League the vampires they are hunting. But when new recruit Lucy Hamilton gets her hands on a copy, she can’t contain her inner snark-especially because she has first-hand knowledge of the various vampire societies that sometimes contradicts the conventional wisdom of her new academy. 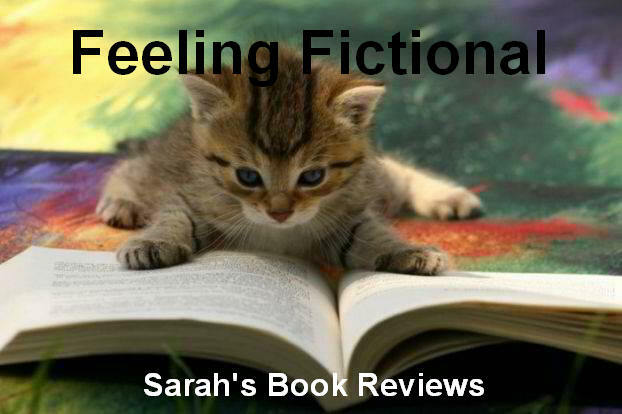 Alyxandra Harvey has recently written several novellas to go along with her Drake Chronicles series, they are all quick reads and available for a reasonable price via Amazon for the kindle. 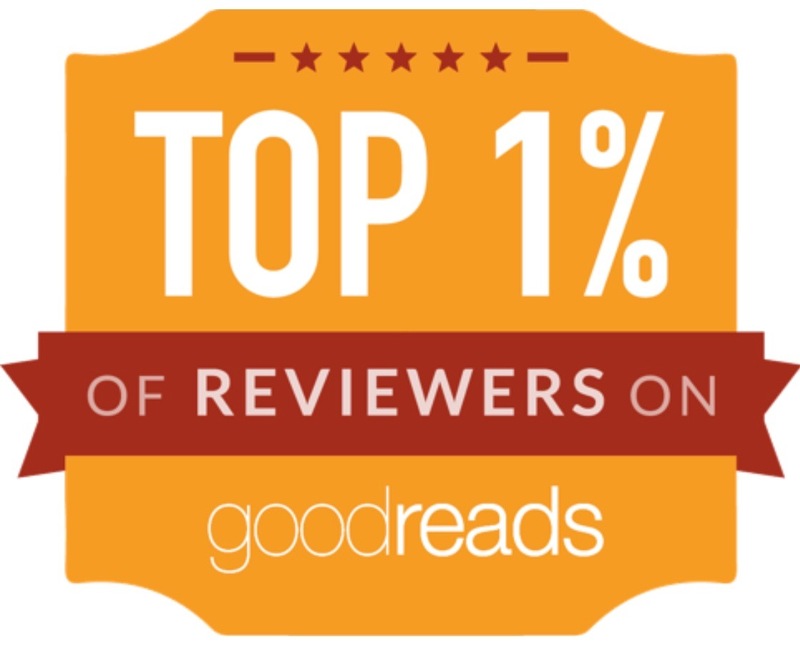 If you don't have a kindle there are options to read the story on your computer or through various apps for other devices. 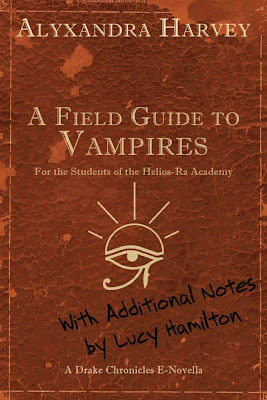 A Field Guide to Vampires: Annotated by Lucy Hamilton is the guidebook given to all new members of the Helios-Ra but with added snarky comments from Lucy. It does contain minor spoilers for the rest of the series so I wouldn't recommend reading it until after the 4th book (Bleeding Hearts). The guide includes everything that the Helios-Ra know (or think they know) about the different vampire groups and the Drake family. It also gives you some interesting snippets of the Helios-Ra history and information about some of the most famous vampire hunters since the society was first formed. Considering this is Lucy's personal copy of the guide she obviously hasn't been able to resist adding her own sarcastic comments and I'm sure any Lucy fan will enjoy reading them. 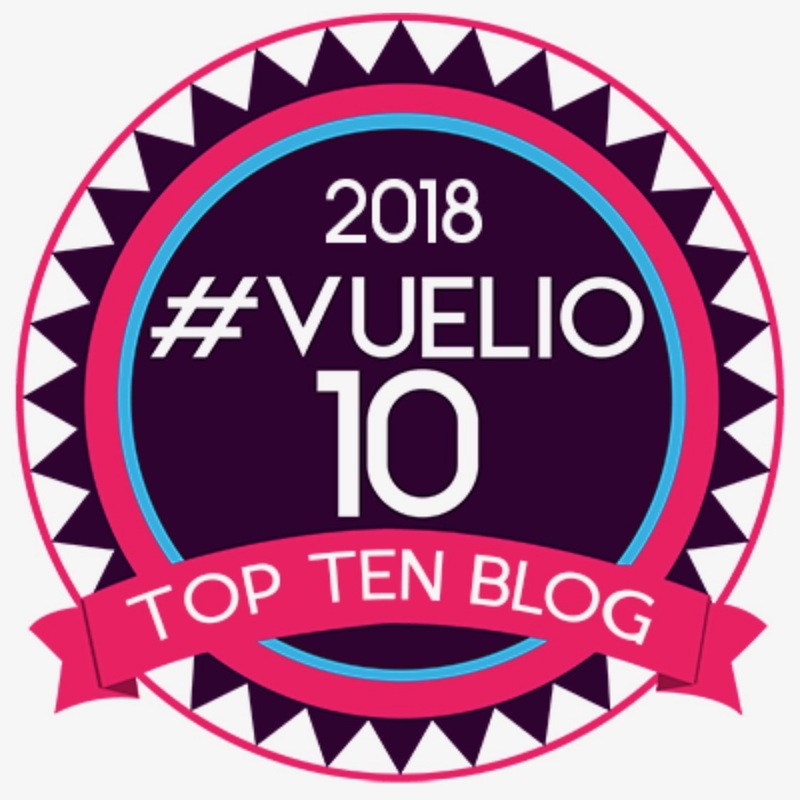 Although I enjoyed reading this I have to admit that it was shorter than I expected it to be, I would have liked it to have been longer and had expected to see more of Lucy's comments. It was still a fun read though and worth picking up if you're a major fan of the series.